Trees can affect the character of a garden and all gardens, however small, should have at least one. They make such a strong outline against the background and the sky. A number of conifers have scented needles, such as juniper and cypresses. Some of them have slender columnar forms which are used in gardening to create a formal or contemporary feel. The more spreading, horizontal conifers like Cedar of Lebanon, (scented of blackcurrant in summer weather), Blue Atlas Cedar or Scots Pine, create a less formal look for a gardening design. Primarily we tend to choose trees and shrubs as gardening subjects because they fit architecturally into a given space. Scent is often the last criterion we would use to select a large feature such as this. 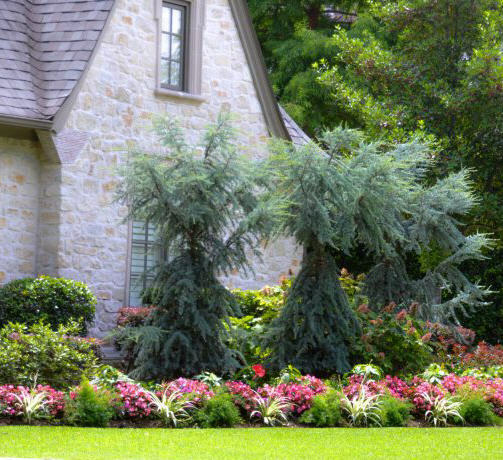 Trees and shrubs are such significant gardening features that eventual size and the shade cast may be of more importance than scent. Shade is desirable to some degree, but if trees and shrubs are so big and planted on the southern side of a garden they may cast everything into gloom! Scented blossoms may be considered a bonus in gardening terms once the other considerations have been met. For low, formal hedging you really can’t beat the neatness of Box. It is not as fast growing as privet. If your idea of gardening is about clipped topiary, Box is ideal for designs such as Box Balls or Pyramids on the simpler level up to Elephant, Peacock and Teddy Bear shapes for the more experienced topiarist. Low box hedging can bring a formal look to your gardening, even if other areas are less so: it can bring the garden “into line” so to speak, by creating straight lines of dense green. Of course you can make a curved hedge from it too. One of its less attractive features is its smell, but that is a matter of personal taste. It smells too strongly of cat’s urine! 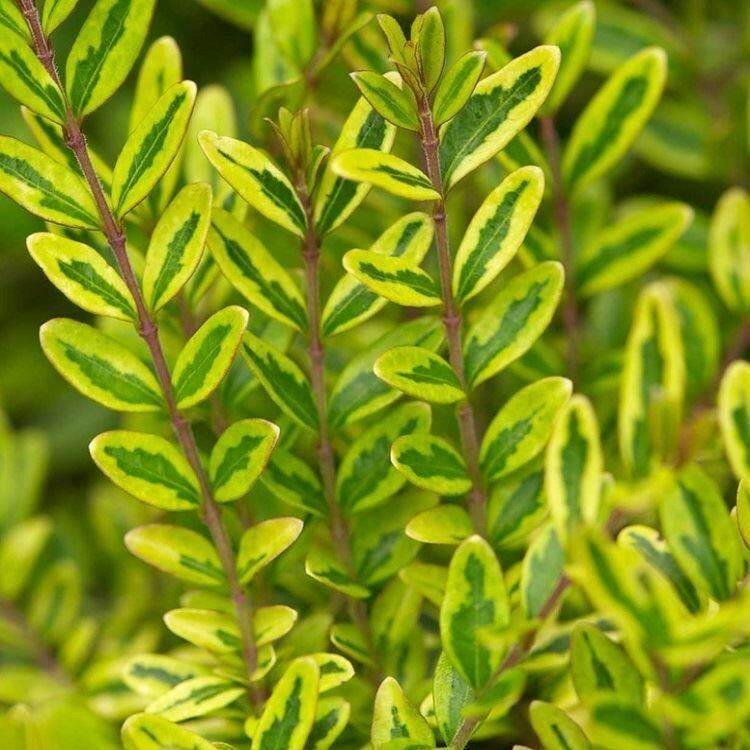 If you really can’t handle the smell then consider using Lonicera Nitida instead. This shrubby honeysuckle has sweet, fruity cream-colored flowers. Trees and shrubs can of course be used to make a windbreak screen. In order to create the still, sheltered microclimate in which other scented plants can thrive, this may be essential, depending on the situation of your plot. Trees and shrubs can make better windbreaks than walls, as they don’t offer the wind a “full stop” barrier which the wind can then leap over and cause problems due to eddying on the other side. 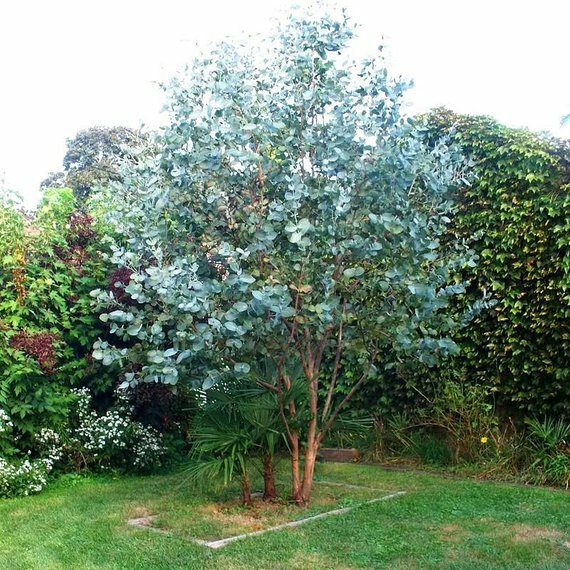 If your region is reasonably mild for gardening, Eucalyptus can grow very fast to create an instant hedge or tree in a selected spot. 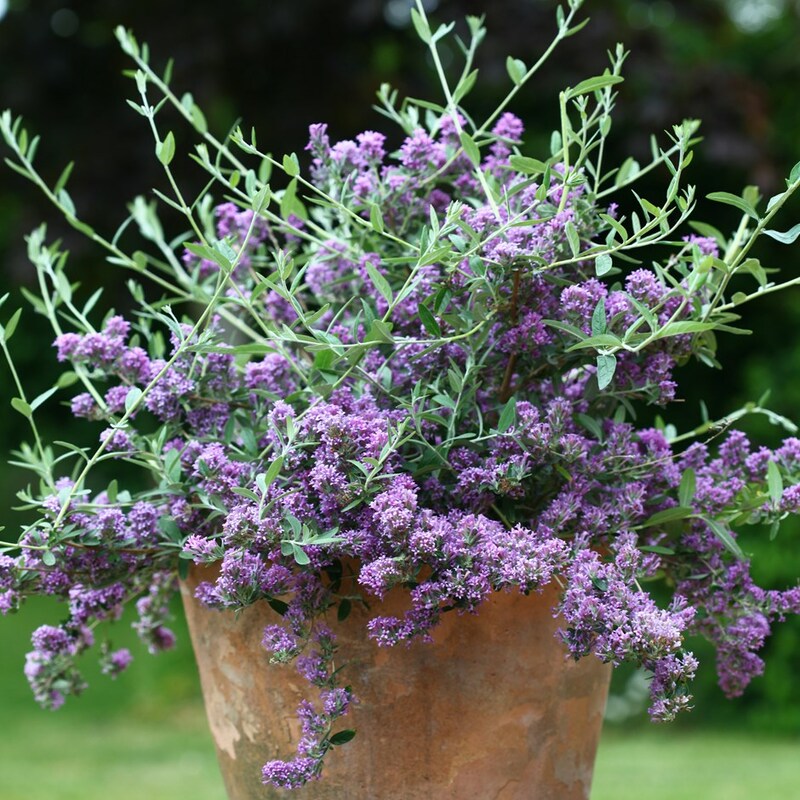 They have beautifully minty-scented foliage, flowers with the scent of honey, and are fast growers. 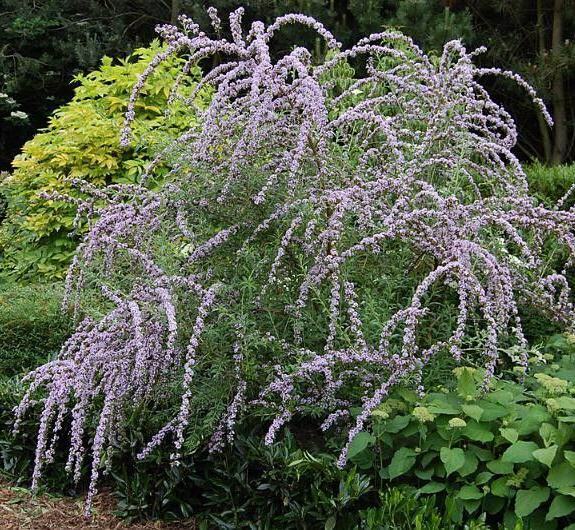 They can be hard pruned if you don’t mind a modicum of gardening, especially if you don’t want them to grow so big and if you want to keep the prettier, juvenile blue leaves coming back year on year. A number of gardening writers seem to ignore trees and shrubs when they write about scented gardening; perhaps small and pretty annuals spring to mind or of course roses. In fact a huge amount of scent can be generated from gardening with trees and shrubs. Trees and shrubs can give such a variety of powerful scents that it is a shame that most of us don’t have the space to use more of them in our gardens. The architectural effect of trees and shrubs is undeniable.